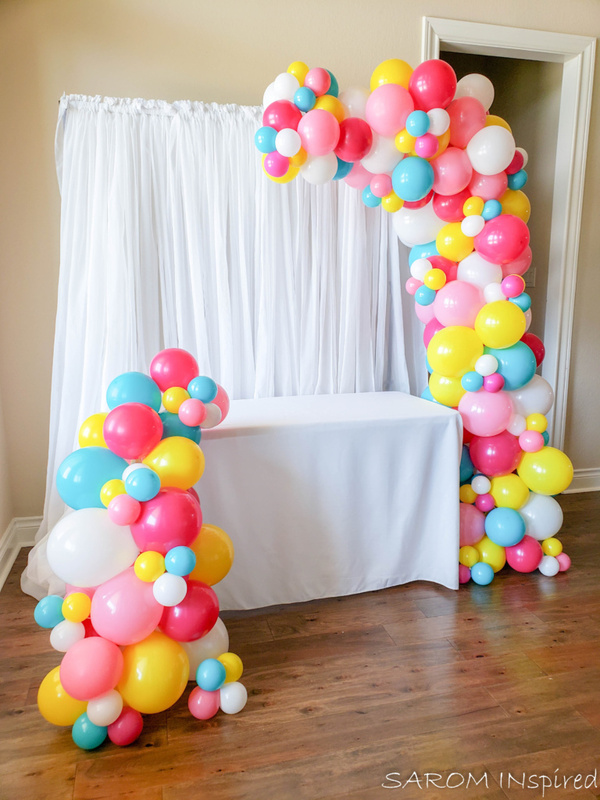 A organic balloon arch for a donut themed birthday! 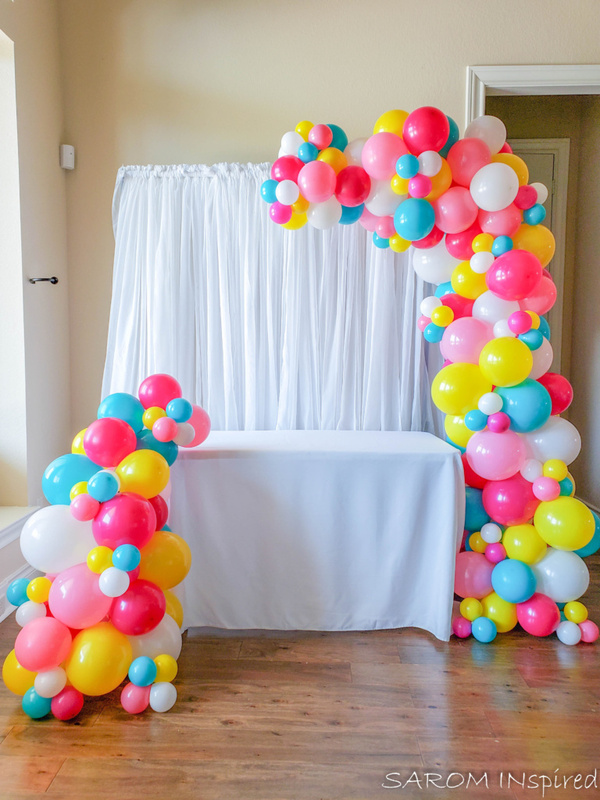 Don’t they look like bubbles!? 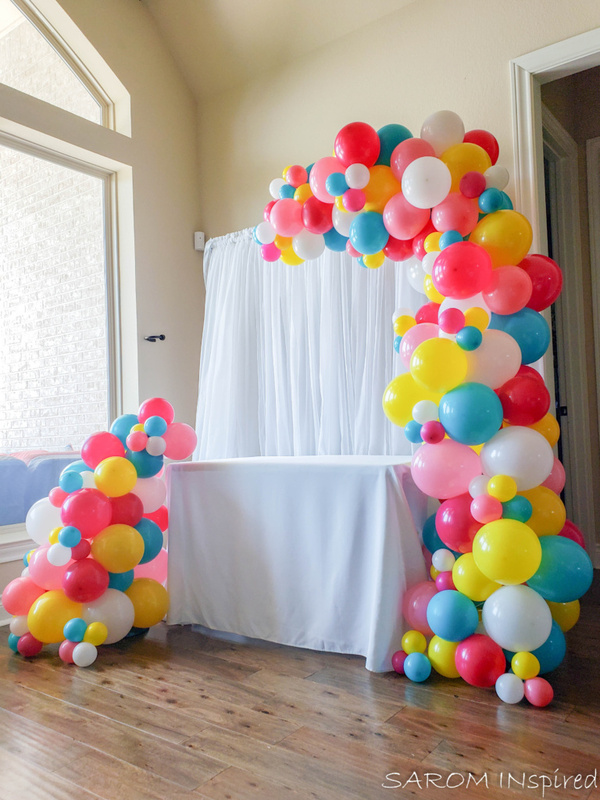 Don’t wait and contact me today for new customized pricing for your organic balloon arch needs!